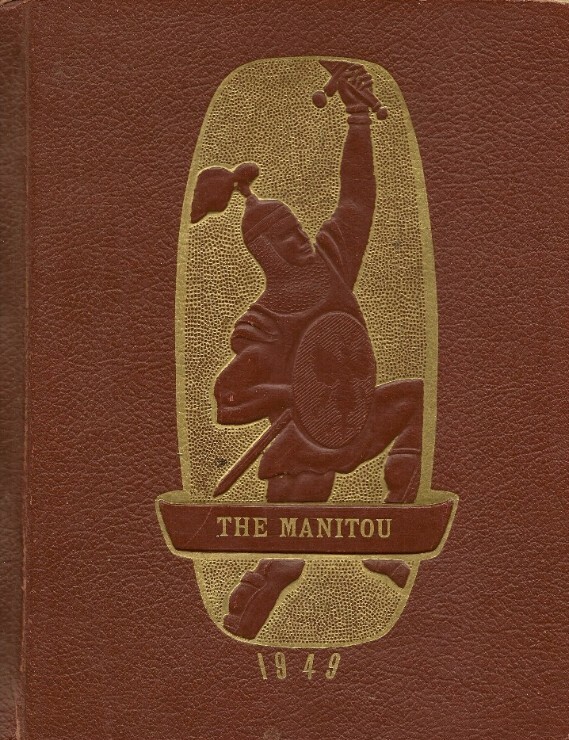 MANITOU 1949 YEAR BOOK WAS TO LARGE TO ADD ON THIS PAGE!!! YOU HAVE TO VIEW PAGES IN PHOTO ALBUM!!! CLICK BELOW TO VIEW THE 1949 YEAR BOOK!